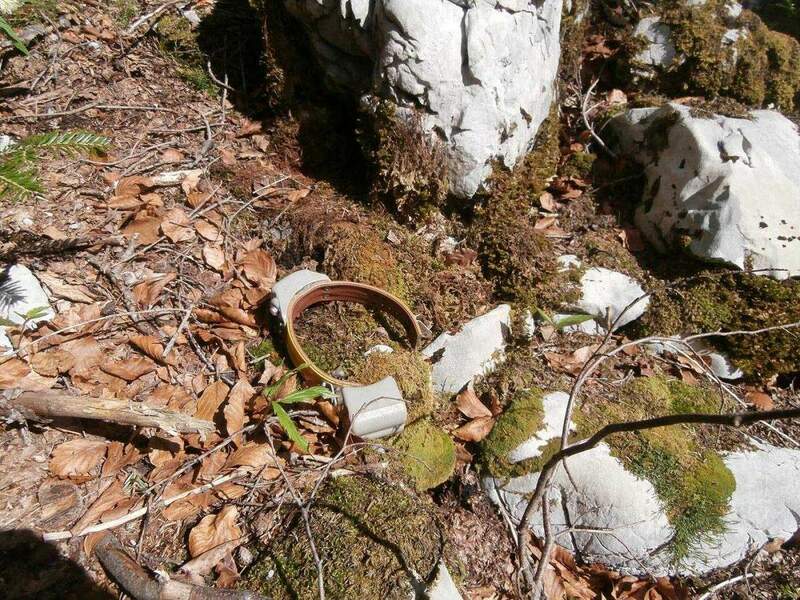 News and Interesting Facts – Javna ustanova "Priroda"
“MISSING” – lynx’s GPS/GSM tracking collar! 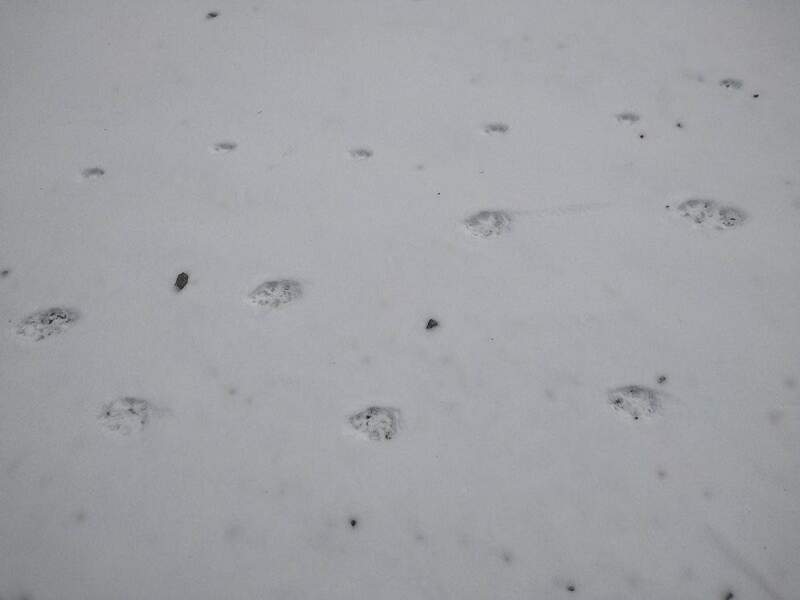 A lynx is on its way from Romania to Gorski Kotar!!! 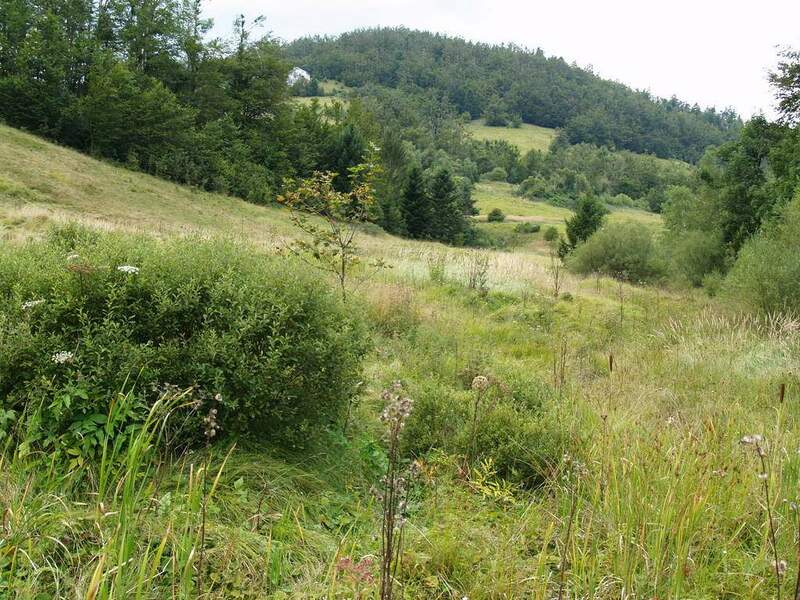 To help stop the Dinaric lynx populations from dying out, 14 lynxes from Slovakia and Romania will be relocated to Croatia and Slovenia. 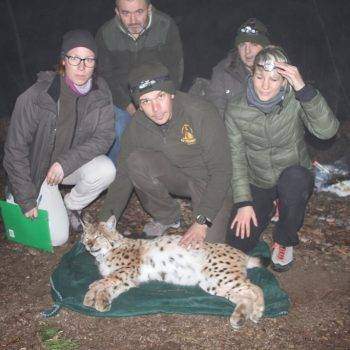 A lynx from Romania is already on its way to bolster the Croatian population. The relocation of lynxes is the crowning feature of the LIFE Lynx project, aimed at preventing the extinction of the lynx in the Dinarides. 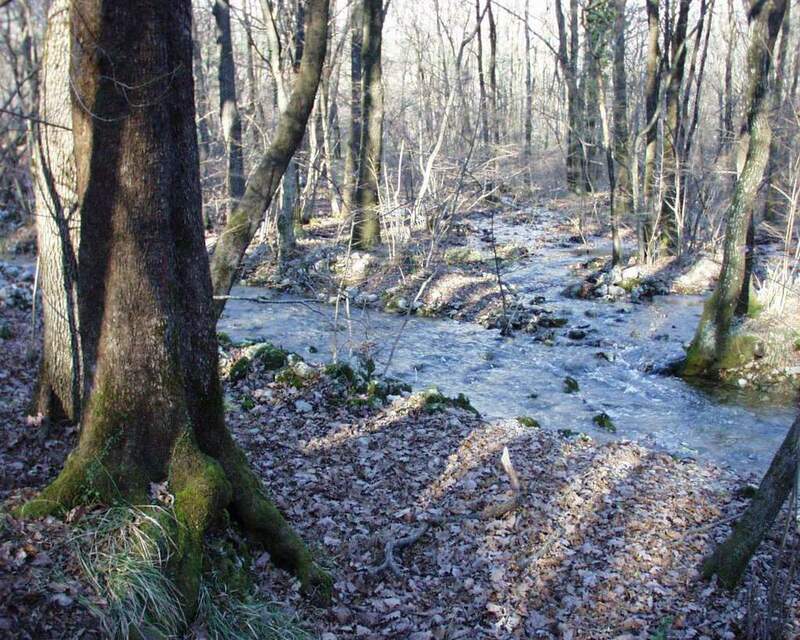 In Croatia, the Faculty of Veterinary Medicine of the University of Zagreb, the Polytechnic of Karlovac and the BIOM Association are involved in the lynx repopulation programme, with the support of Public Institution “Priroda” and Risnjak National Park. 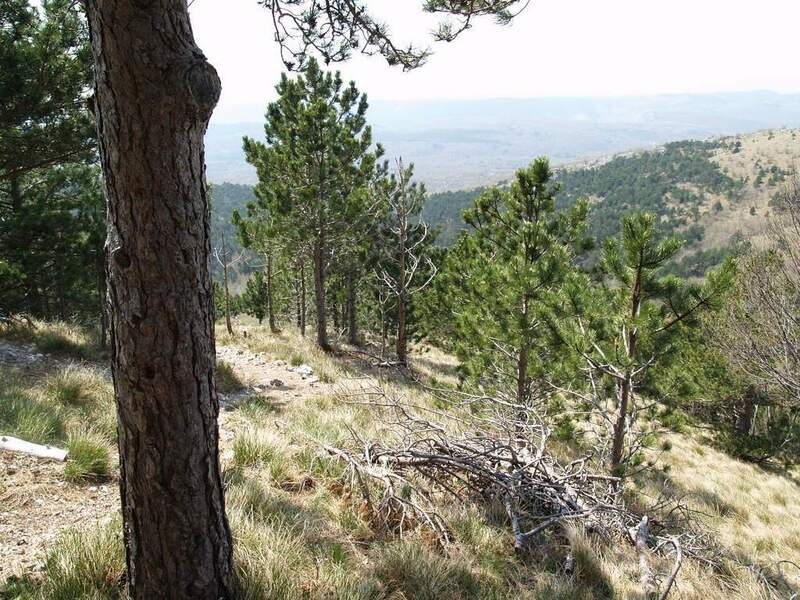 The project involves the relocation to Croatia of four lynxes. 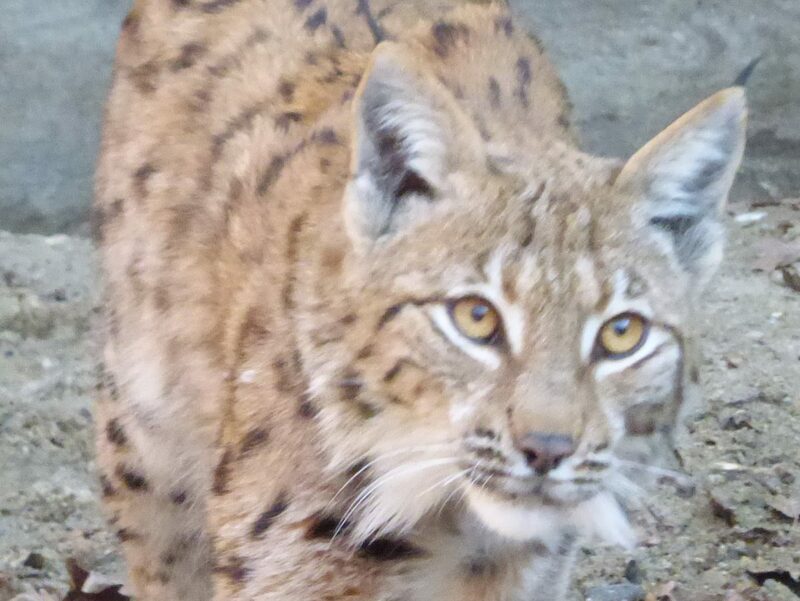 We are especially happy that the first lynx for relocation to Croatia from the sub-Carpathian forests will find its new home in Gorski Kotar. 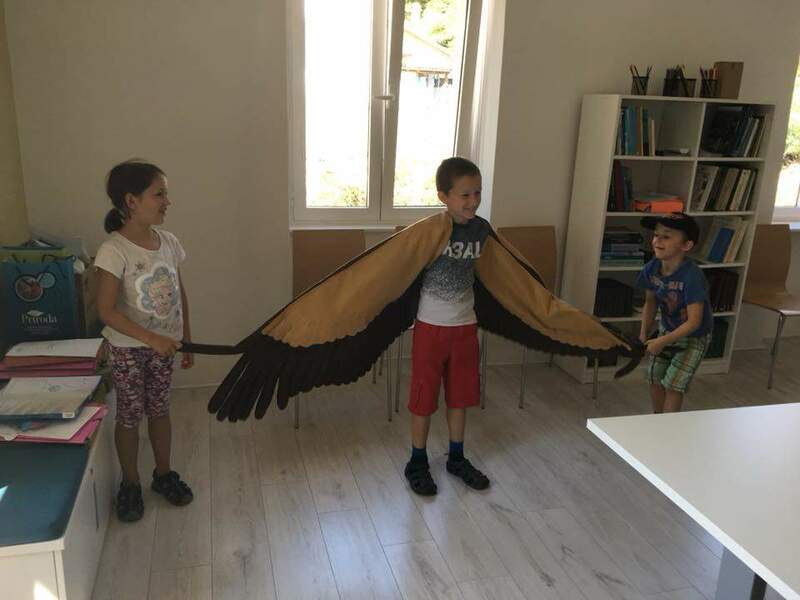 Public Institution “Priroda” has designed an educational programme, titled “The Vultures of Cres”, to allow children to learn about the Griffon vulture in an interactive and fun way. 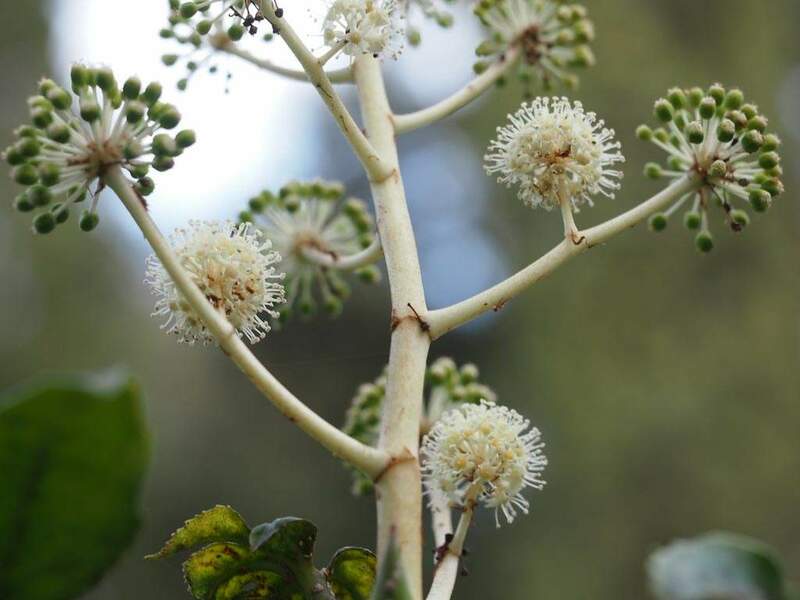 The programme was submitted for verification to the Ministry of Science and Education. 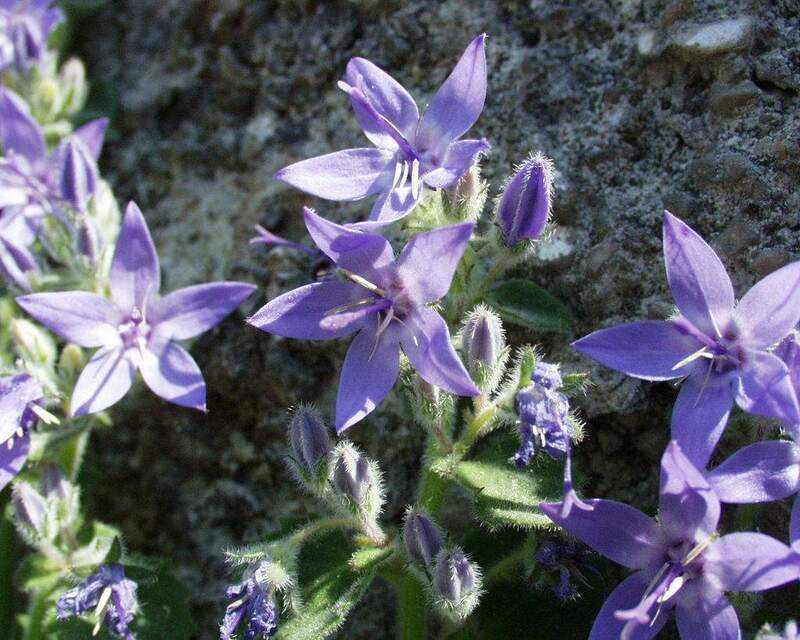 In late January we received….